Senate Republicans released their budget proposal, with more money for schools over the next two years. Gaming legislation went through major changes. 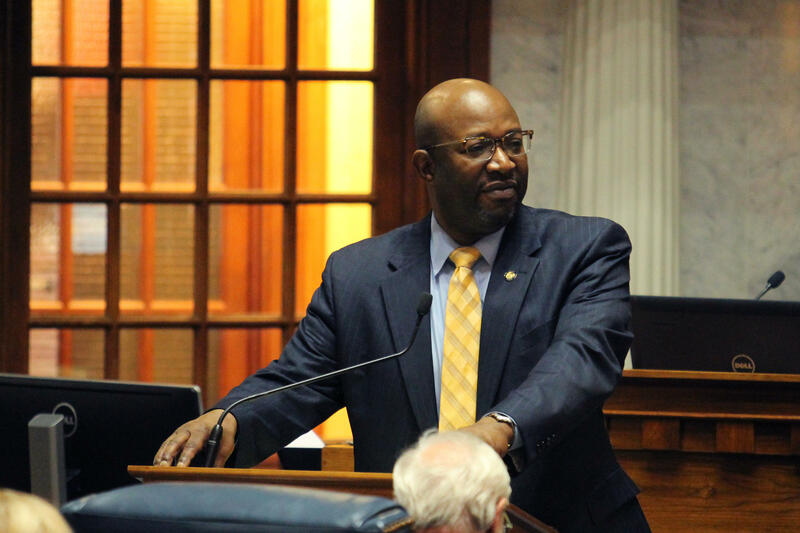 And an expansion of the state’s Stand Your Ground law is headed back to the House. 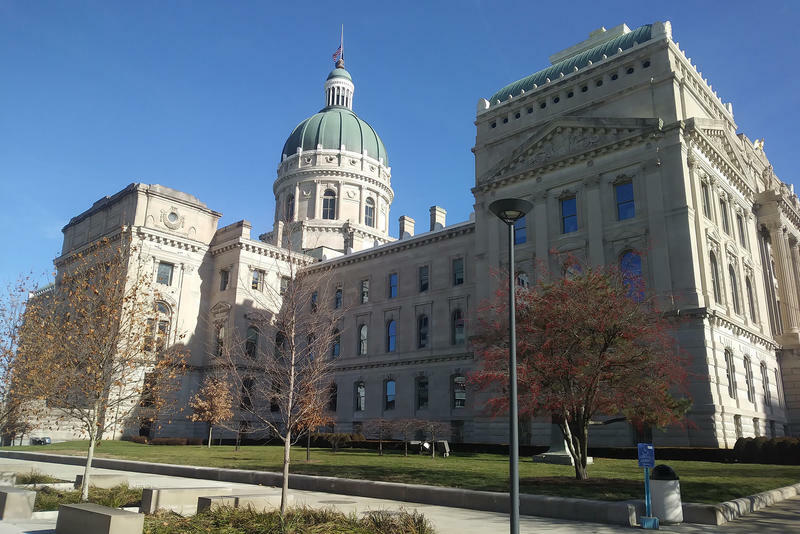 Here’s what you might have missed this week at the Statehouse. 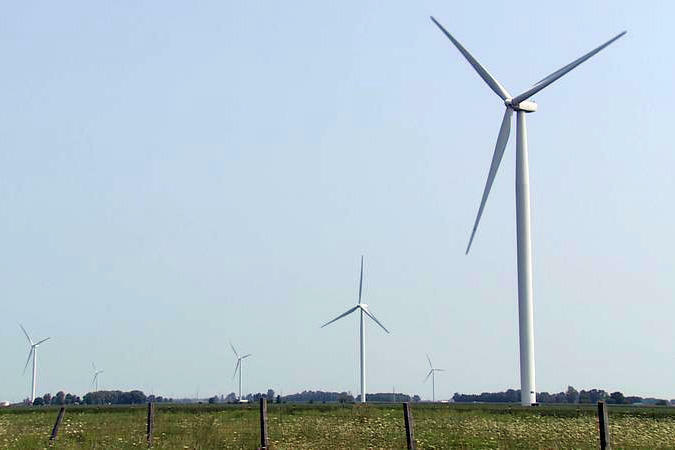 Legislation that could have put a moratorium on some new power plants in Indiana was overturned Thursday. The House passed an amendment to remove that language from a bill dealing with various utility matters. 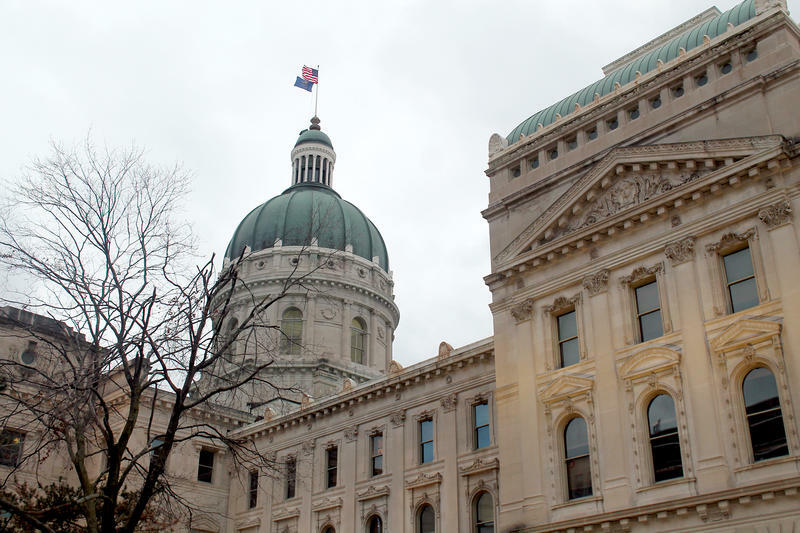 The Indiana Senate unanimously passed legislation that seeks to help Department of Child Services caseworkers by easing some of their job expectations.